Vera Bradley's Iconic styles are a modern twist on their classic silhouettes, refreshed with added functionality. 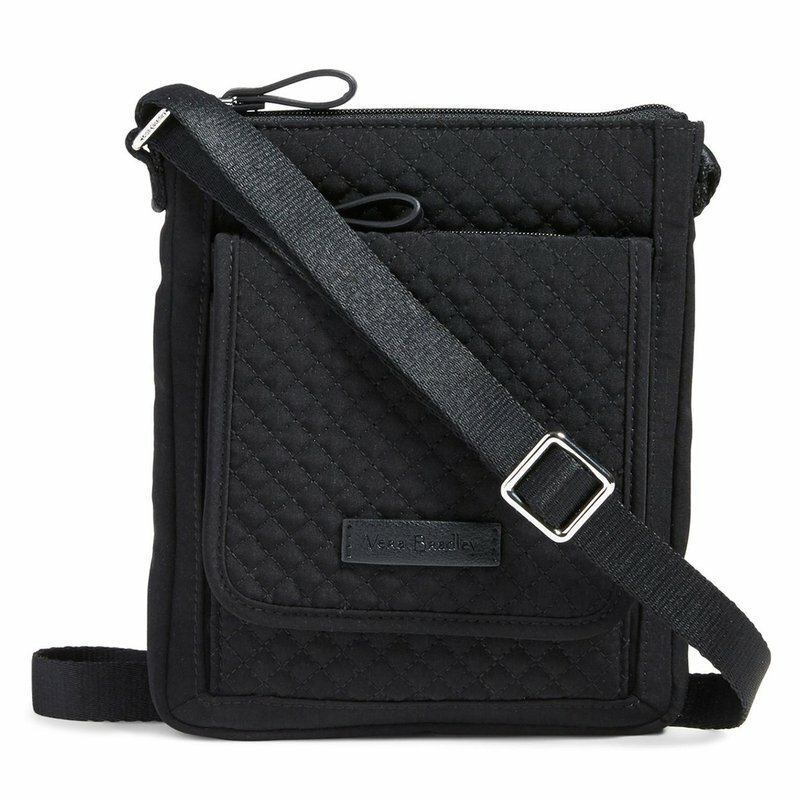 With all the components of a wallet built right into the bag, this compact crossbody keeps essentials orderly and organized. Works with Portable Battery Pack.